There’s something to be said about finding out that you’re carrying your first child, it’s hard to describe. I remember just a flood of emotions, excitement, nervousness, joy & that’s barely scratching the surface. 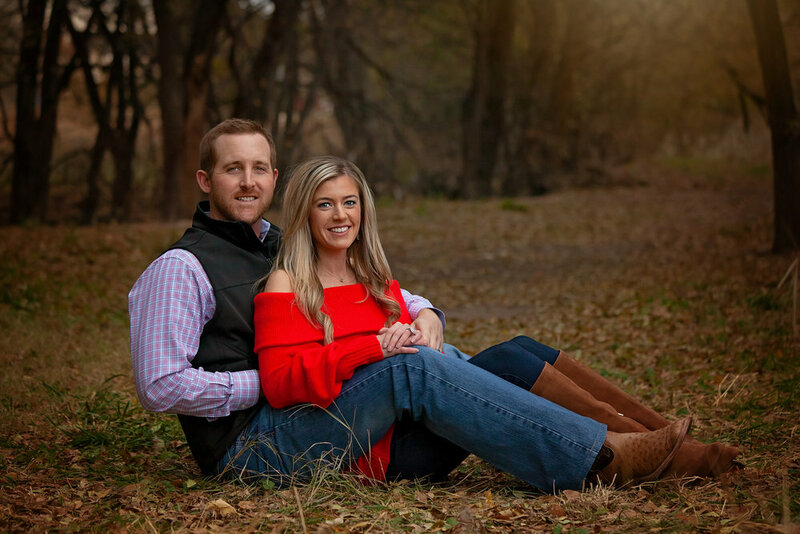 These two reached out to me and asked if we could do a sweet little announcement session so they could share the news with their families over the holidays. Fun fact- helium doesn’t hold in cold weather. The day of this session it was less than 20 degrees. But these guys were stinkin troopers!! I can’t wait to document this little journey for yall!